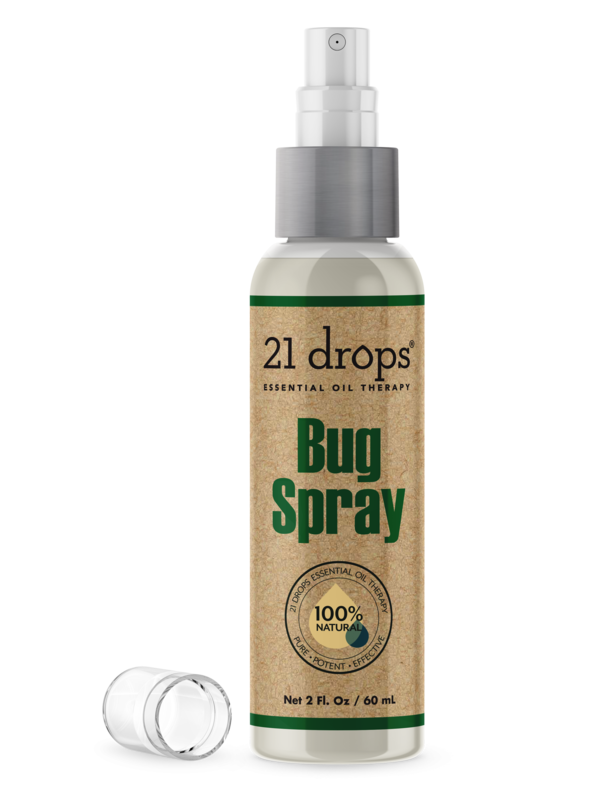 Our all-natural Bug Spray is not only safe and effective, but it smells great too! DEET Free. GOOD for people, TOUGH on mosquitoes! Also effective for other biting insects! For maximum benefits, spray generously over entire body. Avoid contact with eyes and mouth. Keep out of reach of children.